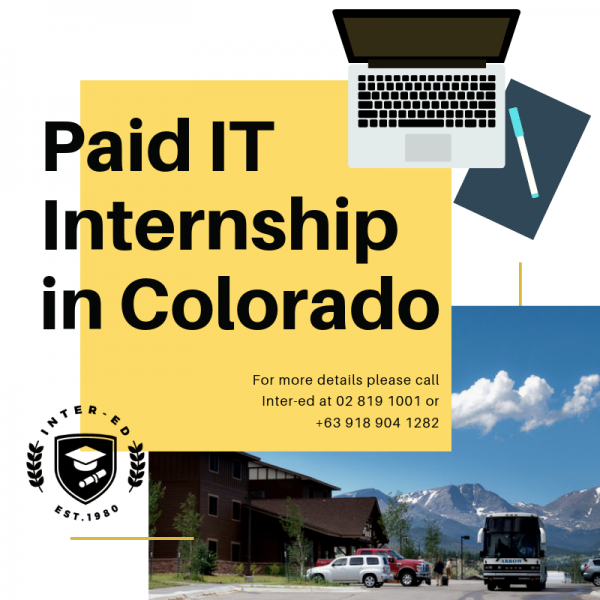 Paid IT Internship In Colorado, U.S.A. URGENT! 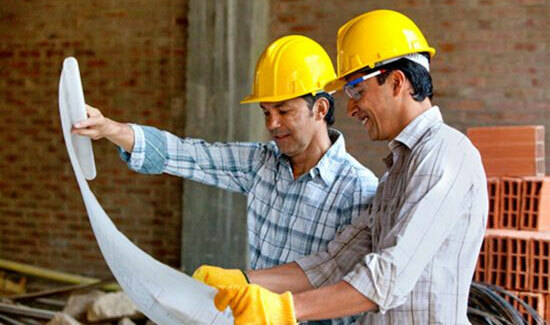 For all IT/CS/Engineering graduates, A PAID IT INTERNSHIP IN COLORADO, USA IS OPEN! With housing and 3 meals a day for 12 Months! Click the link below to register!